9 December 2018. Giodo was invited for the second time to the Great Wines of Italy Asia Tour, the annual and eagerly-awaited “wine road show” of the best Italian wines selected by noted critic James Suckling, an event that attracted over 1,000 participants in Hong Kong at the Hotel Four Seasons and in Bangkok at the Grand Hyatt Erawan. 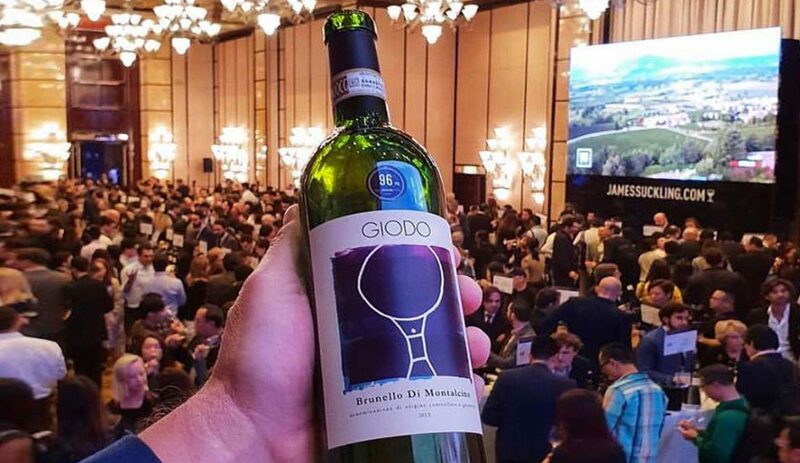 For Giodo Brunello di Montalcino 2013, this has one again represented a priceless occasion to meet Asian wine-lovers.